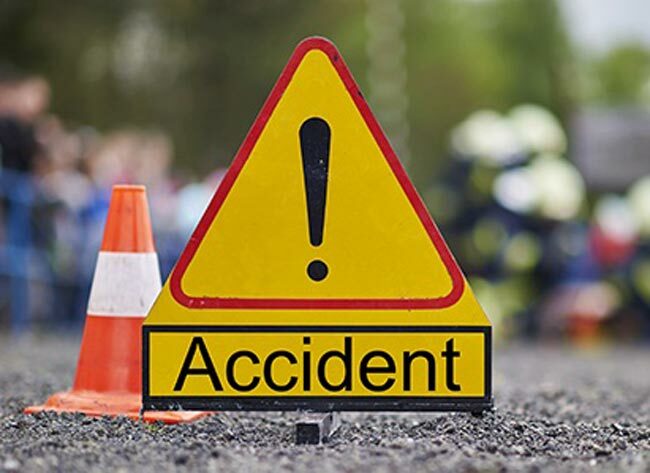 One person has been killed while 22 persons have suffered injuries in an accident on the Matugama-Aluthgama road in Welipenna. A bus carrying a group on a leisure trip had veered off road at around 5.45 pm last evening (23), according to the Police. The injured persons had been admitted to Aluthgama, Nagoda and Matugama hospitals when one person succumbed to their injuries. The deceased is a 47-year-old resident of Ahungalla in Welikanda. The body is currently kept in the morgue of Seenawatta hospital in Aluthgama. Welipenna police are conducting further investigations on the incident.